May is National Bike Month and our bike-friendly area has plenty of activities planned to encourage people to tool around on two instead of four wheels. This week, Siren's Song Tavern is showing short films at the all-ages Humboldt Bike Shorts Film Night on Thursday, May 12 at 7 p.m. (free). Fortuna's Sport & Cycle is having a family bike clinic on Saturday, May 14 from 11 a.m. to 1 p.m. (free). 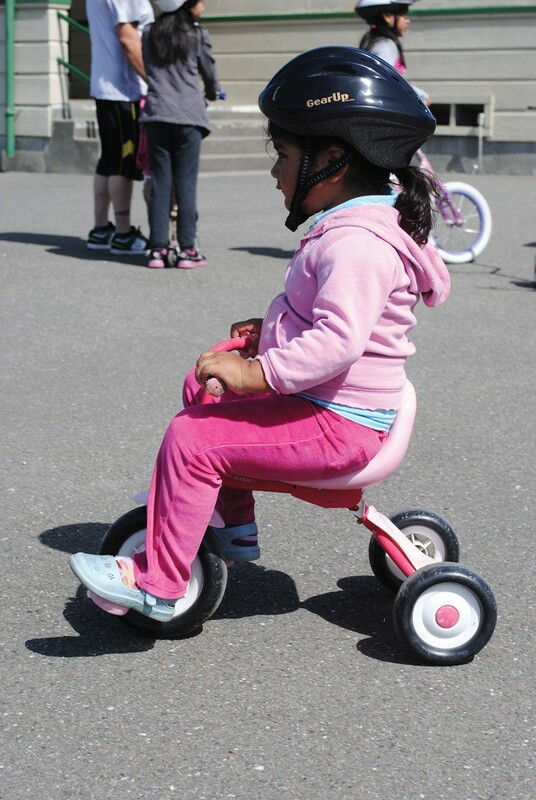 Kids can have their helmets and bikes safety-checked and tuned-up at the Kids' Bike Rodeos at Blue Lake Family Resource Center on May 14 from 11 a.m. to 1 p.m. and Loleta Elementary School on May 14 from 10 a .m. to 1 p.m. SCRAP Humboldt is having a "trick-out your" Bike Party on May 14 at 3 p.m.($5). The Humboldt Hardcourt Bike Polo Demo happens Sunday, May 15 from 1 to 5 p.m. at the Manila Bay Community Park (TBA), and the Eureka Co-op's energizer station is open from 7 to 9 a.m. on Bike to Work Day Eureka happening Wednesday, May 18. Cyclists can meet their bike brethren at the rally the same day at noon at the Old Town Gazebo (free). There's plenty more two-wheeling fun happening this month. For a complete list of Bike Month events, visit www.humbike.org.